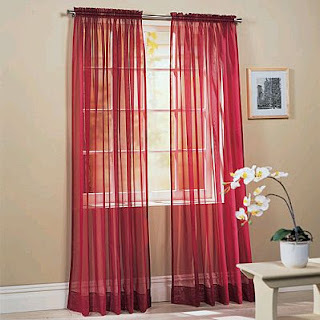 When we think of decorating the house, not enough to pay attention to the furniture, design lines, the colors of the walls or the type of lamps, in reality there is a very important element that needs the necessary attention, we refer the curtains. 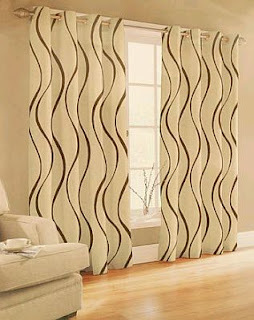 Here are some models of modern curtains ideal for a room with style and good taste. 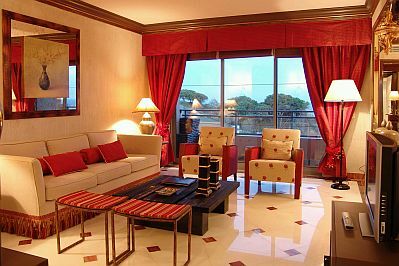 If your decorating style is modern but rescuing the traditional, this is a good example of the results that can be obtained, walls with wallpaper, something quite traditional and modern furniture, between the two trends, there are brick-colored curtains, perfect for this environment. Another model of modern curtains, it is this which combines a checkered design on the top and one color on the rest. 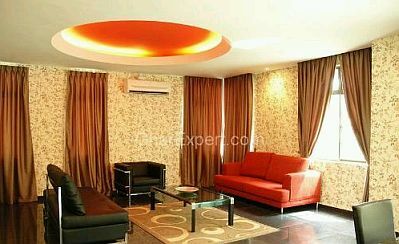 If you still had the fear of risking putting red curtains in a setting decorated with white basically, now you can check that the result is ideal. 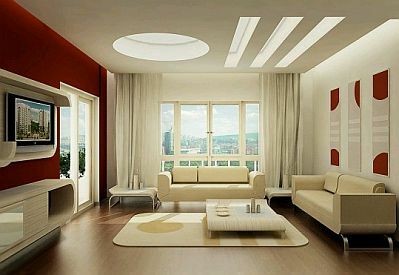 And here the classic white curtains, which always look good, in this case perfectly complement decor based on red, white and cream. Pink curtains, look great with gray furniture and even better if the walls have the same tone. Another interesting suggestion of how you can decorate a room, red curtains that are the perfect complement. 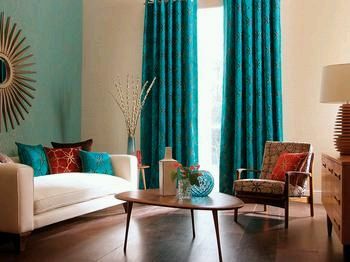 And if you prefer something more delicate and fine, the use of curtains, the color you want, characterized by transparency, guarantees you the result you're looking for. 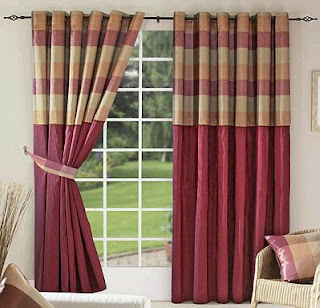 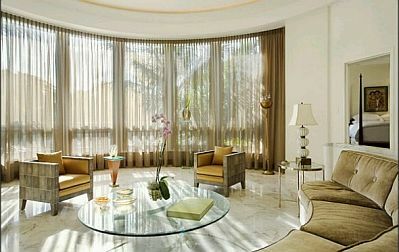 This is an example of the good that are transparent curtains, in this case gold tone. If you prefer something more striking and original, these turquoise curtains are indicated. 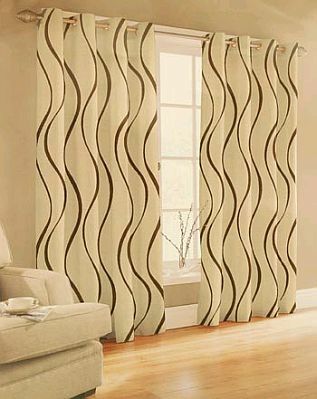 Finally, if you want something original, here's a design by wavy lines, adds movement to the curtain and thus gives agility to the environment. 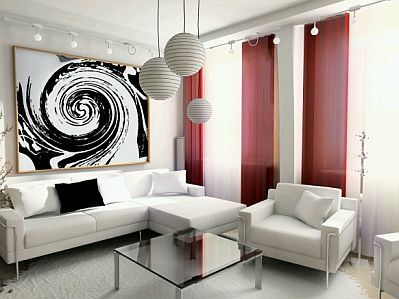 I have been looking for the curtains in the bottom image. Do you happen to know who makes them?